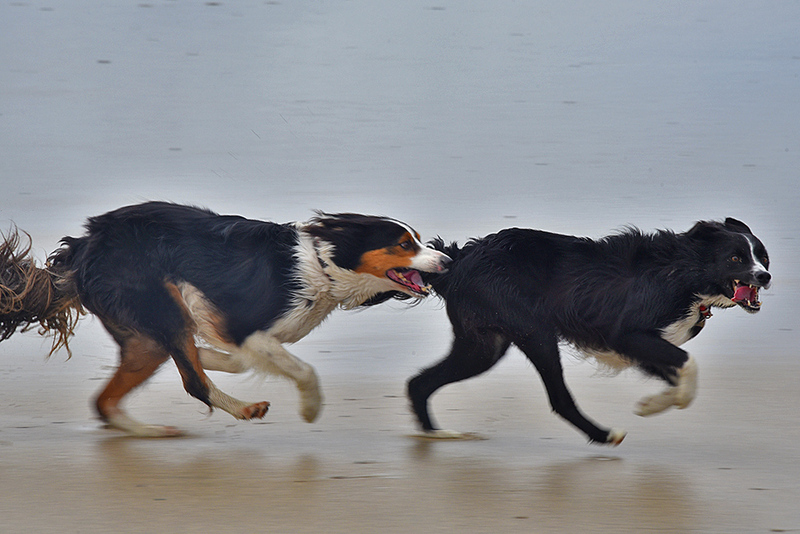 Having a great time on the beach on Islay, these two dogs were running their heart out at Kilchoman. This entry was posted in Beaches, Cloudy Weather, New Post and tagged dog, Islay, Kilchoman, Machir Bay, Rhinns of Islay by Armin Grewe. Bookmark the permalink. Alasdair MacNèill mentioned this Image on facebook.com. John Brian mentioned this Image on facebook.com. Folkert Eilts mentioned this Image on facebook.com. Texa MacIndeor mentioned this Image on facebook.com. Paul Jones mentioned this Image on facebook.com. Andy Buttery mentioned this Image on facebook.com. Seonaid Wilson mentioned this Image on facebook.com.